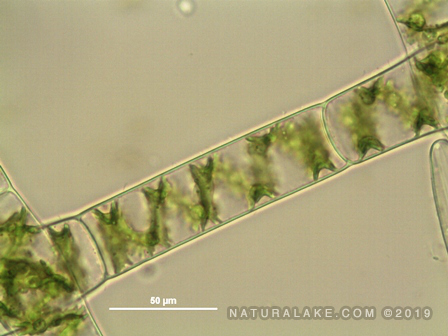 Algae can be confusing even to the trained professional. 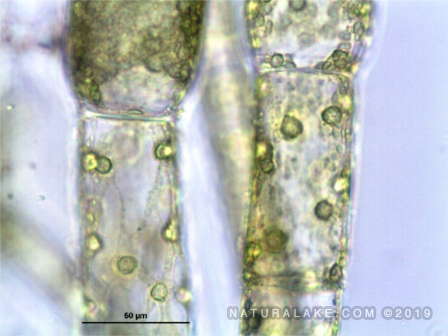 Is algae toxic? Is it helpful? 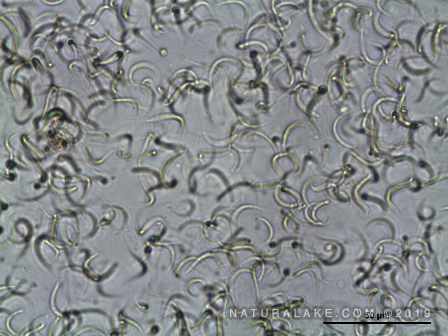 World renown scientist, Dr. Linda Graham, explores the world of algae and gives readers and quick and easy breakdown of both harmful and non-harmful algal blooms. 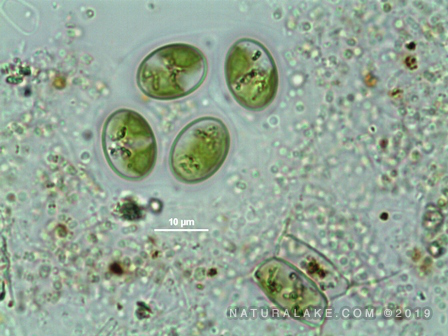 A great read from our colleague at AlgaXperts.